Fast Response Marine Towing & Salvage, LLC, is your affordable alternative if you ever find yourself stuck out on the water or at the dock! 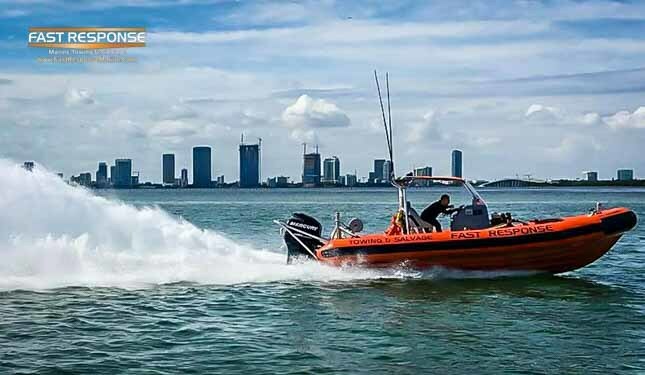 We take pride in providing the fastest marine towing and salvage services at the most competitive prices in South Florida. We specialize in tows, beach rescues, battery jump starts, fuel delivery, marine salvage and so much more! 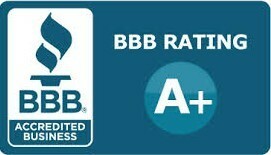 Offering fast and reliable services 24/7, we’re proud to be the only South Florida marine towing and salvage service rated A+ by the Better Business Bureau! Their Professional Ethics Are Superb! Fast Response employs captains with a combination of skill, experience and intuition which is exactly what we had been looking for when selecting a marine services provider to dispatch to our members in need. Additionally, their professional ethics are superb. Dave Shirmer	Compass Marine Services, Inc.
Their work has been a major factor in providing our clients prompt and reliable service when they find their vessel in a distressing situation. I can confidently recommend Fast Response Marine Towing & Salvage as a marine services provider.